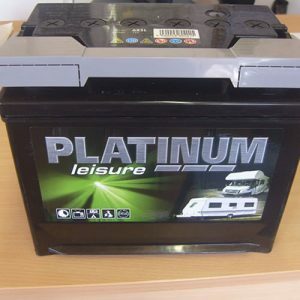 We sell accessories such as Leisure batteries, Motor movers and all sizes of Calor Gas. 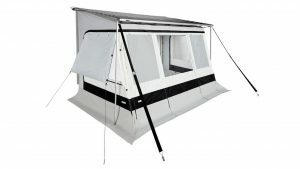 We are also an agent for Thule products including awnings, bike racks, roof bars and all caravan and motorhome parts. 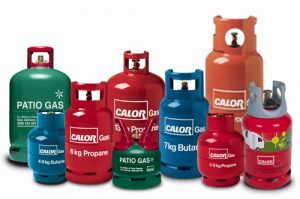 We sell the whole range and sizes of Calor Gas bottles. 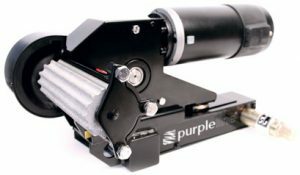 Including Propane, Butane and Patio Gas. Calor Gas fires can be ordered.